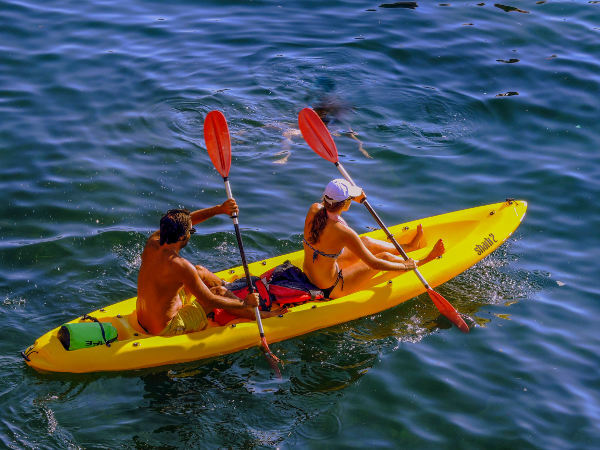 Feel like getting a breath of fresh air surrounded by nature, exercising and sharing wonderful experiences with your family, discover and exploring the ocean, the lakes, the forest, the friendliness and simple pleasures of the local culture? 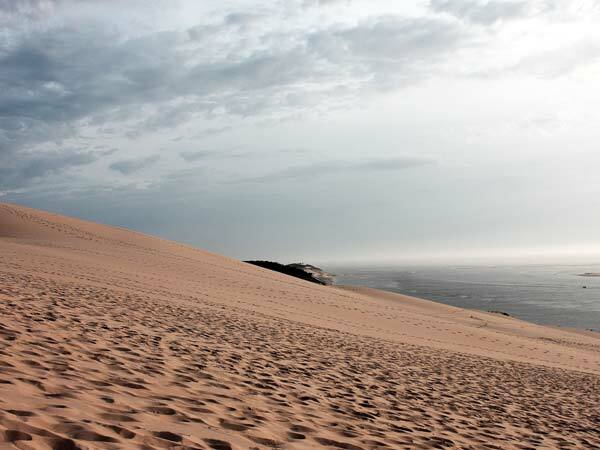 Want to experience the authenticity of a land where life is wonderful? Then ride a bike get in your car off to discover the surrounding area. 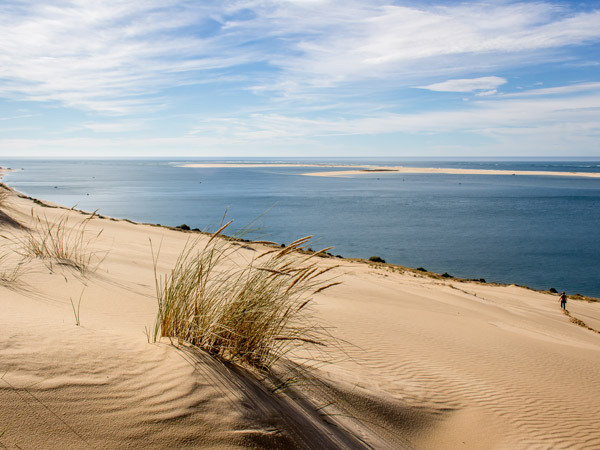 Discover the famous Arcachon Bay only a few kilometers away from Camping Calède! 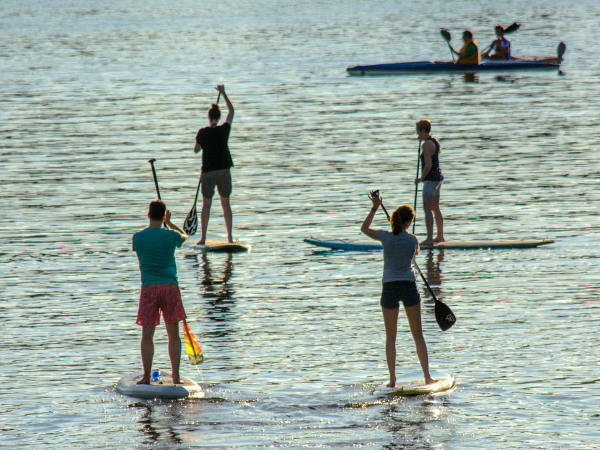 Located in Gironde, bordered by the forest and the Atlantic Ocean, Arcachon Bay will take you from small oyster-farming ports to wild beaches. 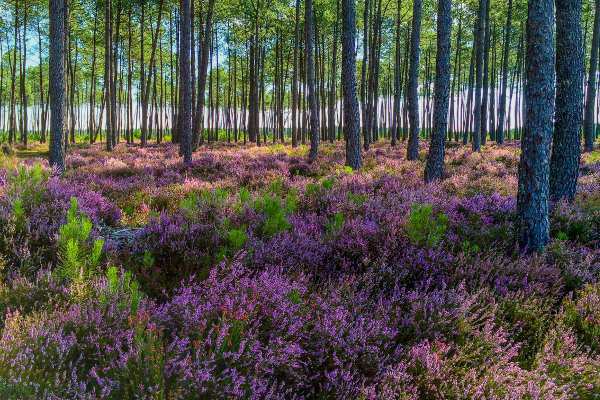 Grande Lande ecomuseum “Marquèze” (Sabres): a must-see in the Landes! Live like the Gascon people in the 19th century in the heart of a period neighborhood designated “Historical Monument”. Equipment, costumes, landscapes: a true journey among the Pays Gascon! 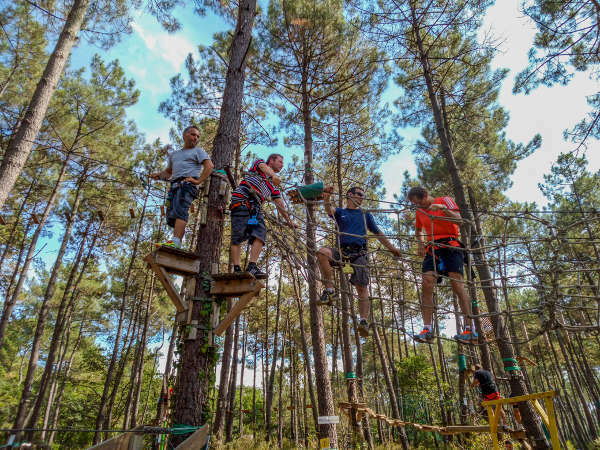 We also recommend exploring the sap path every summer in Biscarrosse-Plage to learn more about the ancestral technique of tree tapping. 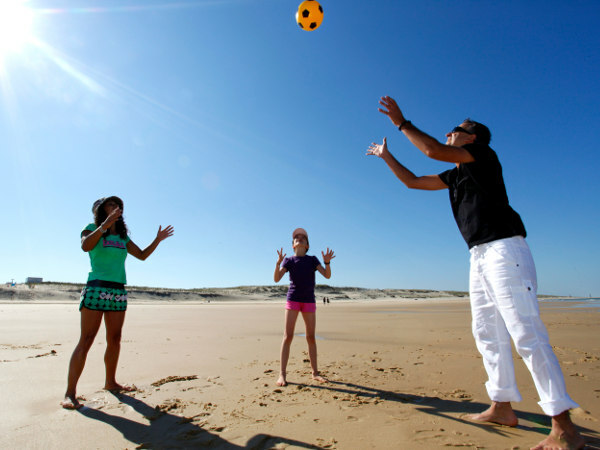 When you’re vacationing at Camping Calède, Bordeaux is only one hour away. Spend the day in the “Sleeping Beauty”, voted best destination in Europe in 2016! 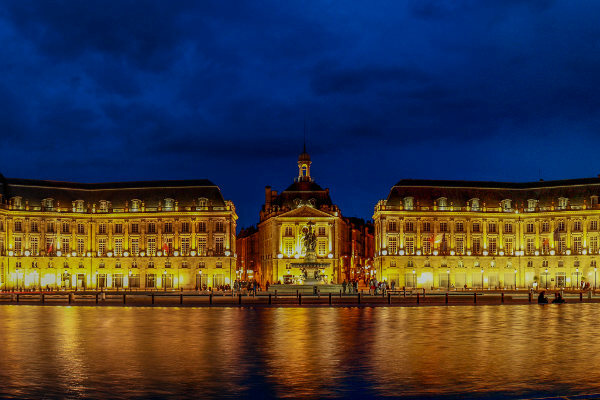 Cultural visits, restaurants, vineyards, boutiques… Bordeaux will surprise you! 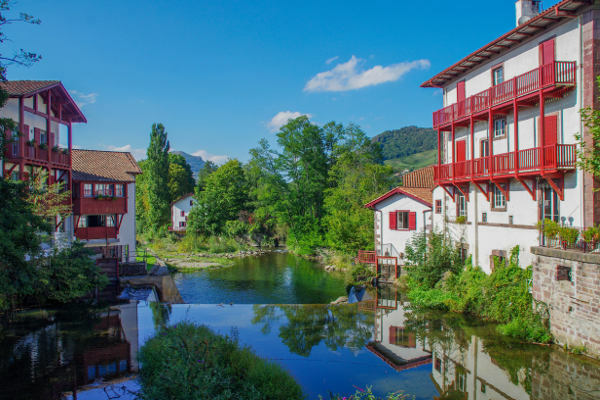 South of the Landes and Camping Calède, you’ll find the Basque Country, between green hills, mountains and the Atlantic Ocean. For a weekend or for a day, visit the Basque Country, a land with strong culture and character!